Hi,Its my first post here. 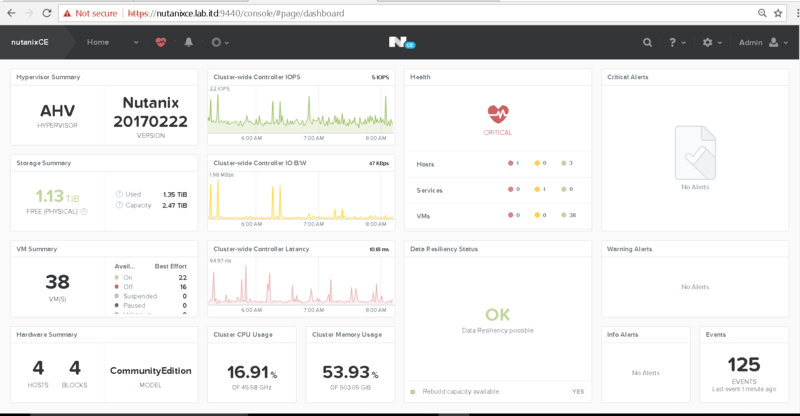 Been running this NutanixCE lab for close to 8 months. So far, it has been great! I would like to call it a "mini DC in an Ikea Shelf". Do you have the NAS directly integrate with CE or is just storage and back up for VM's? WOW - looks great thanks for sharing! 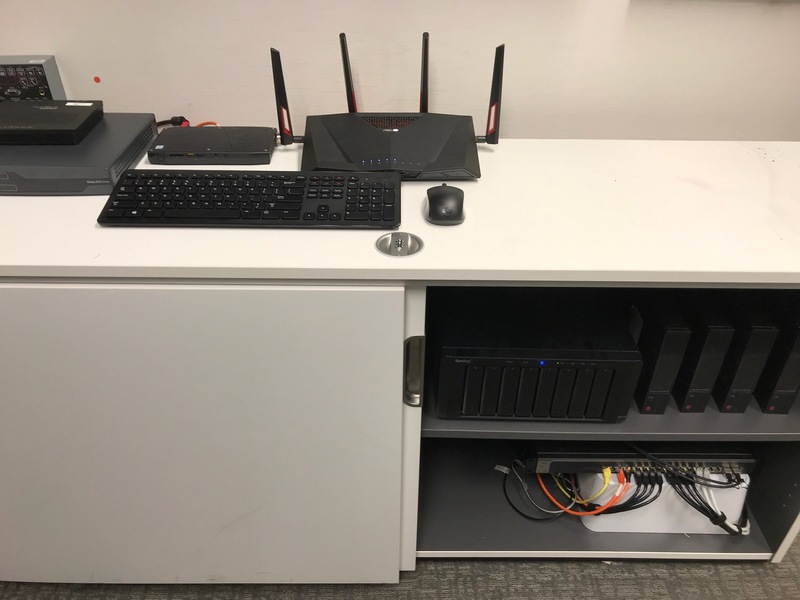 The setup looks almost like a enterprise cluster, great post. ???? It serves as just storage and backup.Was hoping that AHV can mount an external NFS share and use it as storage container (like vmware nfs datastore), so that I can move powered-off VMs and templates to the external NFS storage easily. Look amazing - I'm looking at the Supermicro nodes, how have you configured each node? does each node have 128GB or RAM? and looking at the specs of the node it onl support 1 2.5" hard drive - have you used the M.2 slot as well? Would appreciate you thoughts on what you would change (if anything) now that you have been running it for a while. Each SuperMicro SYS-e200-8d came with 2 x 10GbE and 2 x1GbE interfaces. I connected both to the 10G Netgear xs716t switch. Yes. Each node has 128Gb RAM. I used up both 2.5" sata and m.2 slots. I would have used a higher capacity ssd if there's enough budget. Hi Lancez, I'm unable to get Balance-SLB going, whatever I do one of the 10GbE port will go offline even though all the cables are connected to the switch (all good with ESXi). So anything I'm missing here?